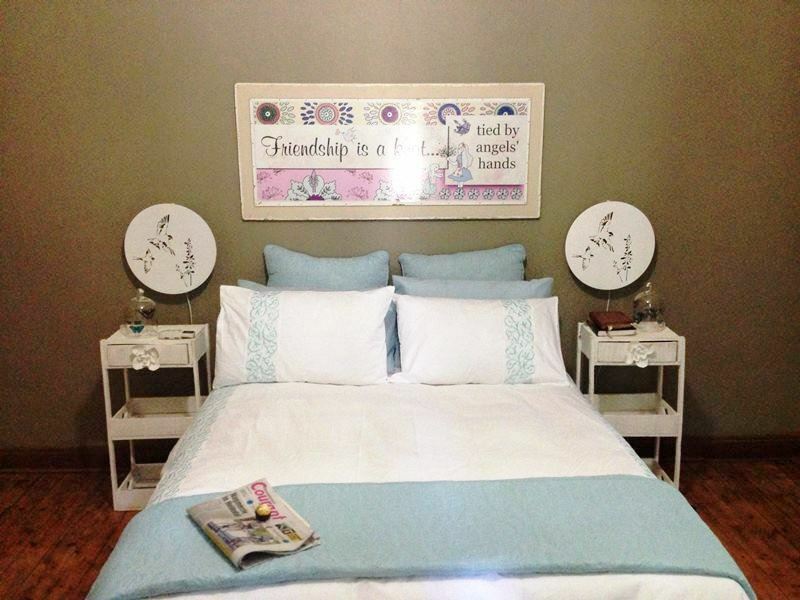 Oppistoep Guesthouse offers comfortable overnight accommodation, situated in the small historic town of Philippolis. 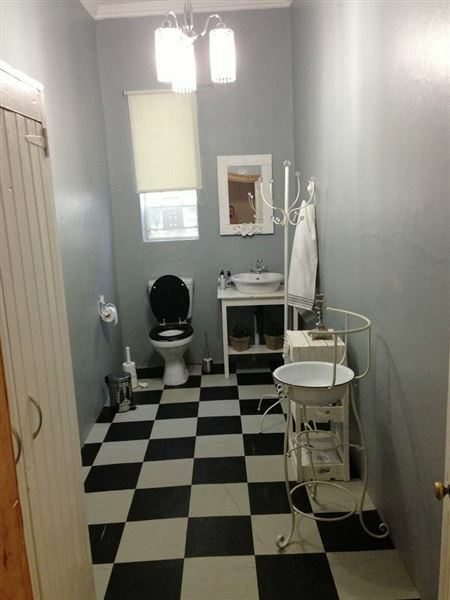 Good old-fashioned and warm hospitality awaits you in this secure and peaceful environment. There are a total of seven comfortable en-suite bedrooms that are individually decorated, suitable for families or single travellers. 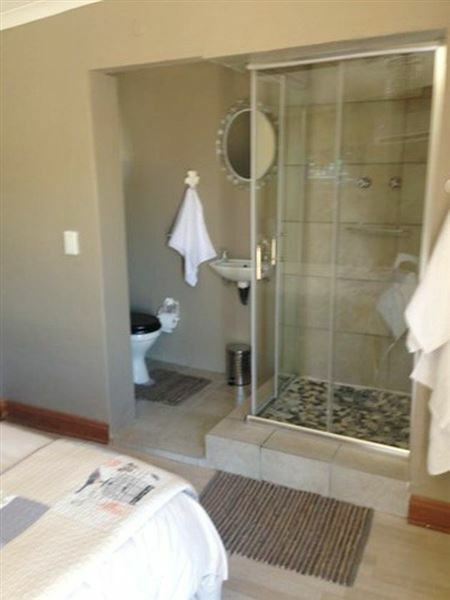 The rooms have private entrances and are equipped with air-conditioning, TVs with DStv channels. 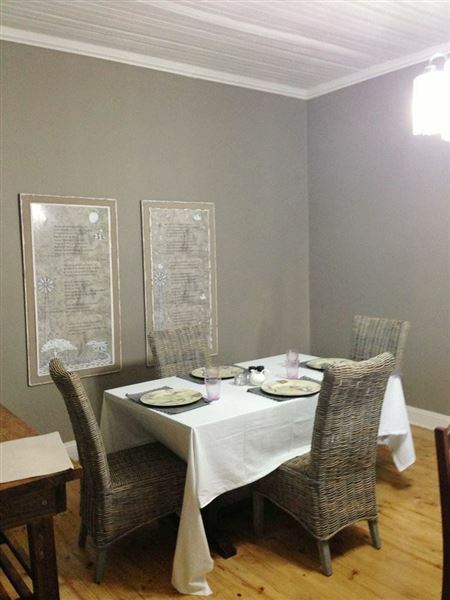 Breakfast can be enjoyed in the lovely dining area. Relax in the communal lounge area with Satellite TV or stay in contact with the Internet facilities. Pets can be accommodated by prior arrangement only. "Beautiful!! 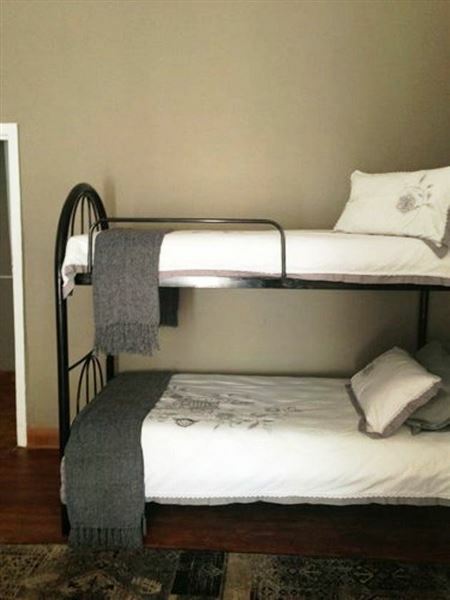 Kamers is baie mooi en eienaar het aan alles gedink - ons het baie tuis gevoel! Net jammer dit was vir een aandjie." "We were only here for one night on a trip tracing some family history. This was a really lovely place to stay - clean, spacious, and with all the facilities one could want; and reasonably priced. It was winter, so we were glad for the warmth inside! The kitchen is well appointed for self catering. I would definitely recommend this to any traveller to Philippolis, and if possible, do stay for more than just a night. There is plenty of room to relax." "Clean, peaceful and quiet. Very friendly service. 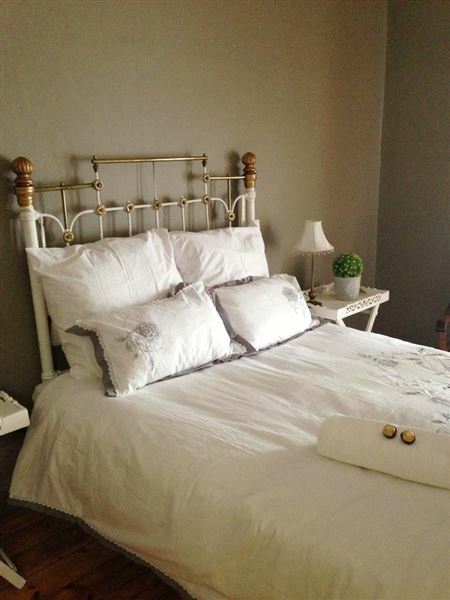 Highly recommended"
"Our stay at Oppistoep Gastehuis was fantastic! Attention to detail was great, the guesthouse is beautiful and clean! We had the most romantic dinner at Swartskaap Restaurant. Would most definitely visit again and recommend to anyone!" "Baie hartlik ontvang. Gawe mense en sal Oppistoep aanbeveel by al ons vriende. Die kamers is pragtig en skoon met al die nodige.Die aandete was heerlik." "We loved this place. One road off the main street, we stayed in a well appointed room, spent the evening on the stoep, letting the world go by, and were looked after by Karen, the owner&apos;s sister, throughout our too brief stay. 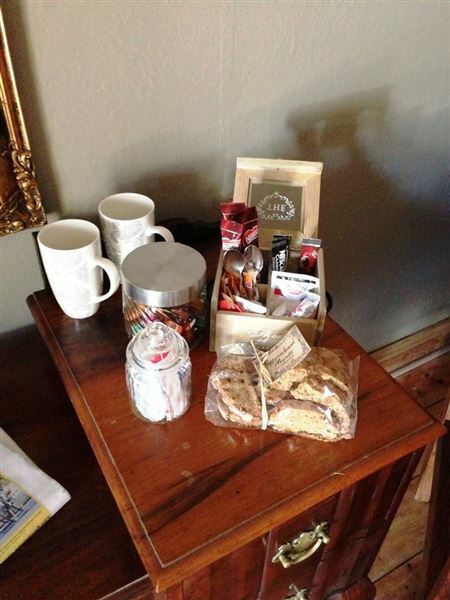 The B&B is an attractive one, old wooden floors and furniture, beautifully renovated and heartily recommended. We shall return!" "Booking online is sometimes like a lucky packet. 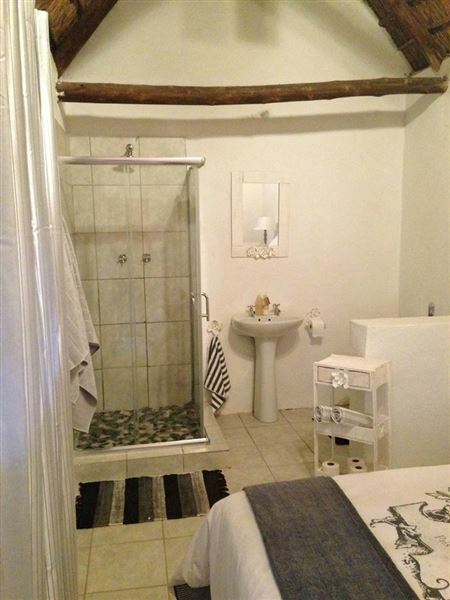 With Oppistoep we uncovered a gem.First time in Philippolis, and was very pleased. 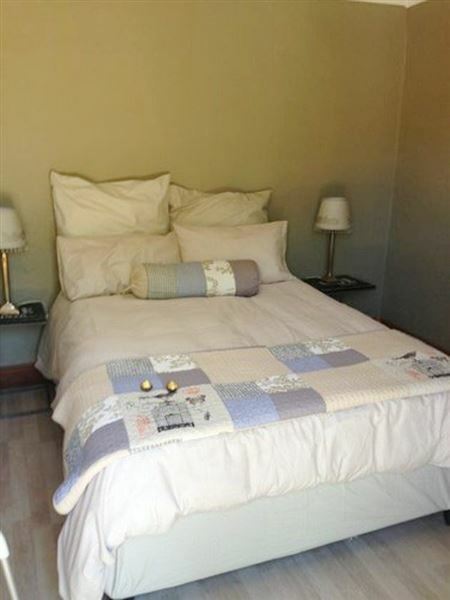 Large, clean and comfortable room.Pleasantly surprised with the town, will stay there again.Even the road in and out of the town is in decent condition and makes for a nice change from the N1 drudgery."